Comfortable and economy Delphia 40.3 can accomodate up to 10 persons in 4 double cabins and saloon. 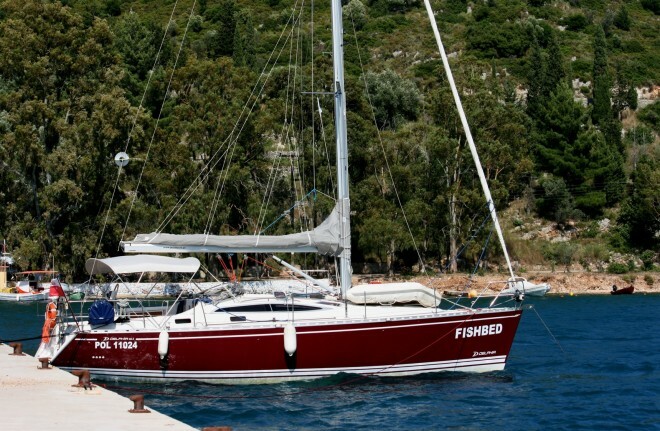 Our Delphia 40,3 “Fishbed” has very good sailing performance and price per person. Book this superb sailing monohull for your next sailing holiday in Croatia/Split!